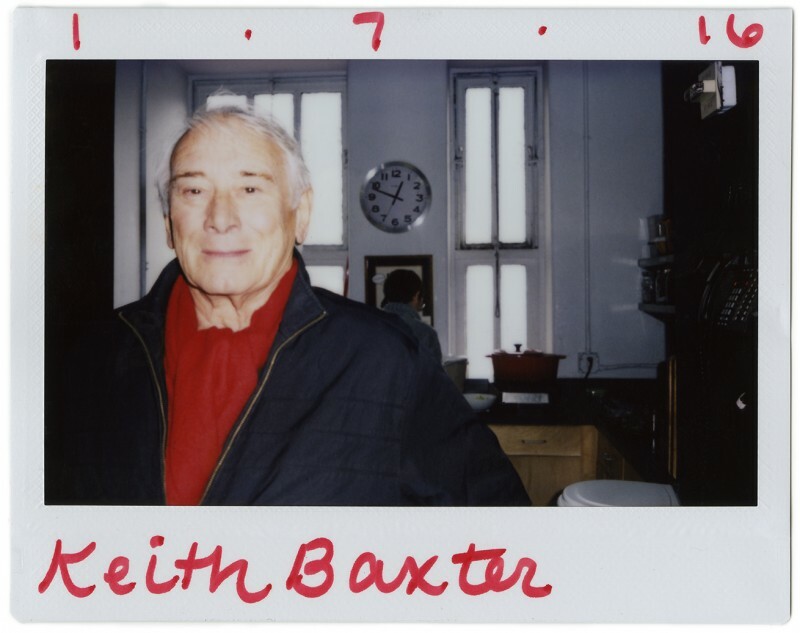 Back in January, veteran actor Keith Baxter stopped by the Criterion offices for lunch and regaled us with memories of his experience working with Orson Welles. 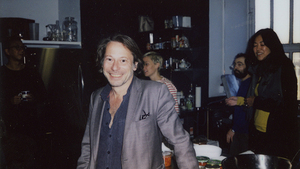 There’s an infectious energy and excitement that radiates from the French actor and filmmaker Mathieu Amalric. 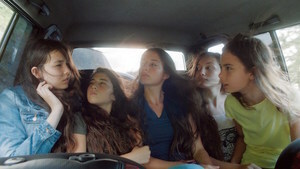 This is palpable in his performances on-screen or on the stage, and it was in full force when he visited Criterion recently. 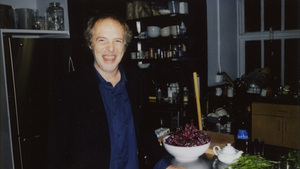 Arnaud Desplechin stopped by for a visit and dispensed a few of his gems of wisdom. 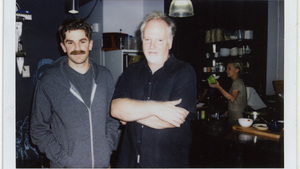 Guy Maddin and his filmmaking partner Evan Johnson dropped by the Criterion kitchen to talk about their new film, The Forbidden Room.